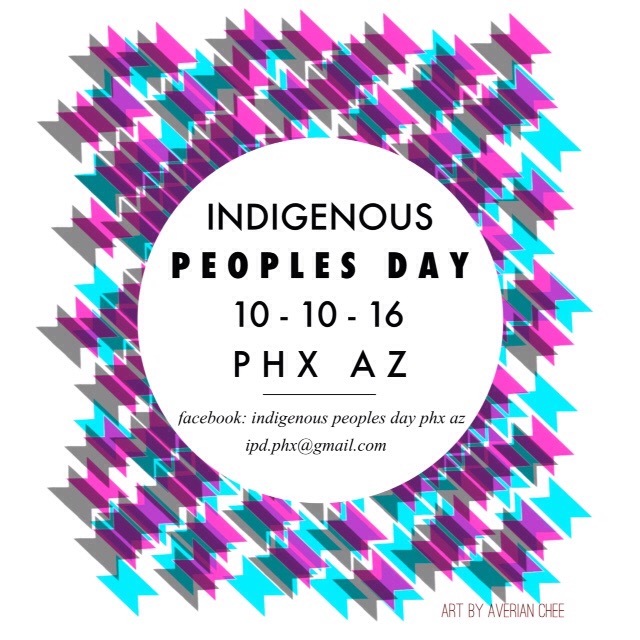 Two Indigenous women and residents of Phoenix attended Maricopa Association of Government Management Committee meeting, to address the council and encouraged them to support IPD coalition and Abolish Columbus Day and replace it with Indigenous Peoples Day. The Coalition is encouraging a strategic plan to address a variety of issues following a similar plan to the grassroots initative in flagstaff in trying to change the holiday. As Indigenous people we should not have to normalize hate which continues the historical trauma. That is why communities face tragedy such as Pimicikamak Cree Nation who have gone in a state of emergency because they experienced 124 attempted suicide within two weeks and 6 suicides in two months. Our people are purposely kept out of all affairs until governments and corporations need something to benefit themselves and only a structurized consultation is conducted that leaves tribal government pockets fat. 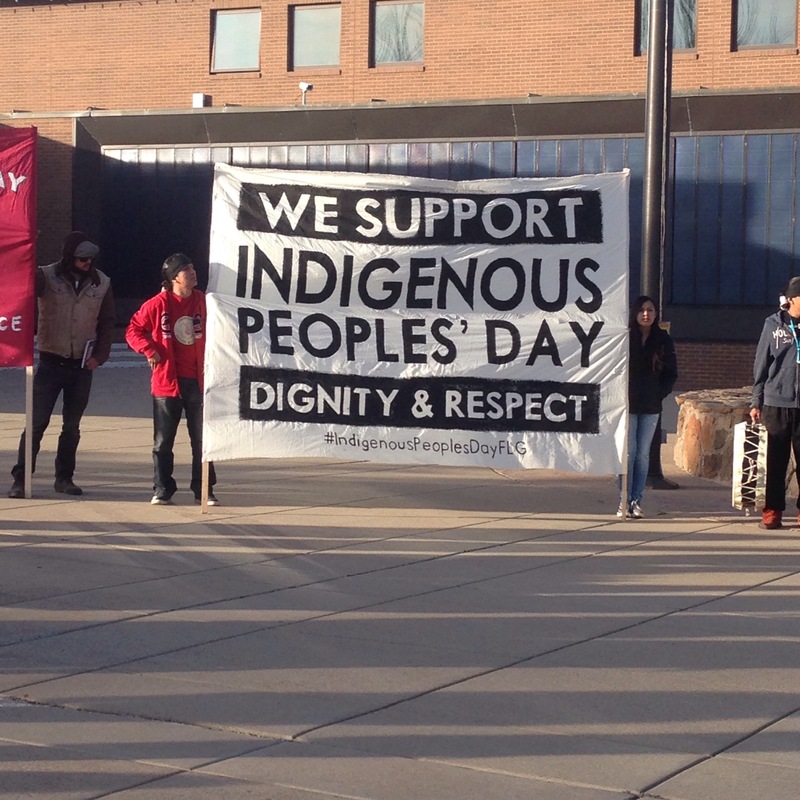 Indigenous Peoples Day will be about celebrating resistance and the act of resistance.